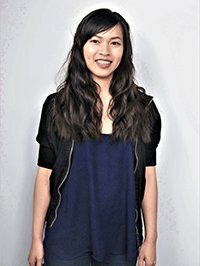 Vina recently graduated from BCIT’s Architectural Building Technology Diploma Program. She is delighted to receive the opportunity that Thinkspace has provided her to gain experience in the architectural construction industry. She has an interest to become an architect in the future but for now hopes to advance into her career field. In her spare time Vina enjoys exploring nature and scenic trails as well as trying new cuisines. She hopes to expand her travel distances to foreign countries in the future. She also likes to be creative with her hobbies such as culinary and crafts.